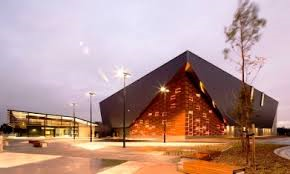 A new era beckons for the Australian Men’s & Mixed netball community, and it kick starts in 2016 at an unlikely venue; the State Basketball Centre in Melbourne’s eastern suburb of Wantirna South. Completed in 2012, this brilliant new venue features six courts, first class player and spectator facilities, and easy access adjacent to Eastlink on the M3 Freeway. 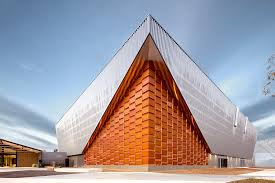 The 2016 Australian Men’s & Mixed Netball Championships will be the first netball contest ever played at the basketball stadium, which is an exciting prospect for venue management. Live (goal by goal) scoring and stats on the AMMNA website. Live streaming of the event, including commentary from dedicated sports journalists. PR & Marketing campaign in place to attract 10,000+ spectators across the week. Presentation function to be attended by 700+ party goers. In 2013 the championships attracted 33 teams. In 2016, with the renewed interest from South Australia, West Australia and enquiries from Singapore and Hong Kong, the tournament looks likely to break the 40 team barrier for the first time in its history.